Part 4 of a 5-part series on Miles Davis. 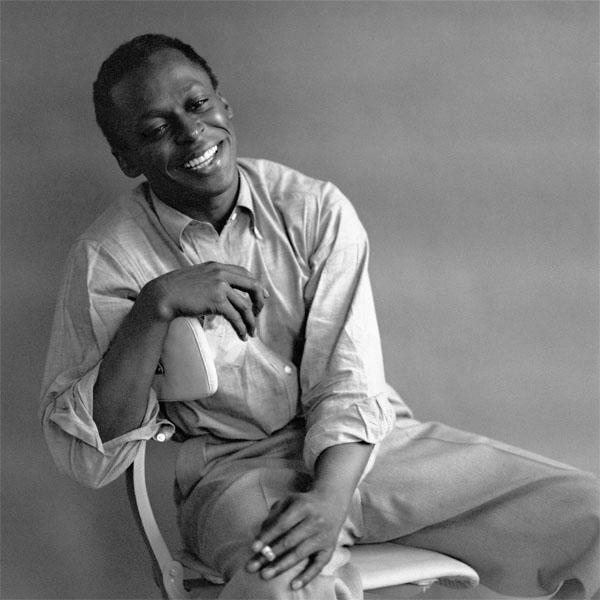 (Here are the earlier episodes in this Jazz Currents series celebrating what would have been Miles Davis' 90th birthday: Part 1, Part 2 and Part 3.) 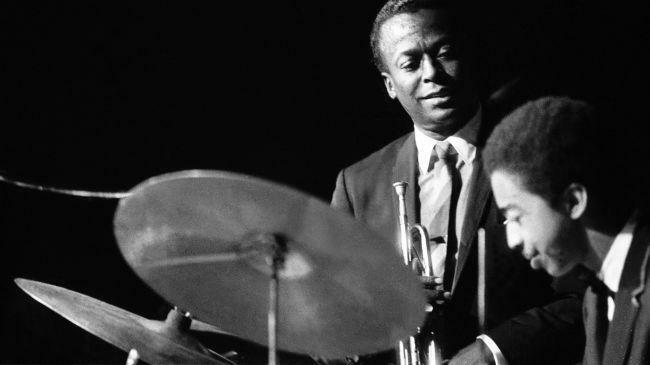 When we look back at the career of Miles Davis, and the many musicians that have come through his bands, two combinations stand out: The first great quintet of the 1950’s with Coltrane, Garland, Chambers and Jones; and his brilliant second quintet featuring Wayne Shorter, Herbie Hancock, Ron Carter and Tony Williams. In this, the fourth of five episodes on Miles Davis, Keith Hall digs into the rich catalog of this 1960’s quintet. (For parts one and two of this series, click here and here.) The third episode of Keith Hall's five-part series focusing on jazz pioneer Miles Davis takes us into Davis' work with his sextet, which included the powerhouse saxophone duo of Cannonball Adderley and John Coltrane. We'll learn about the modal concept, the additional collaborations with arranger Gil Evans, and the making of one of the best-selling jazz albums of all time, Kind of Blue. Part Three of a Jazz Currents series based on the life of Miles Davis. (For part one of this series, click here.) 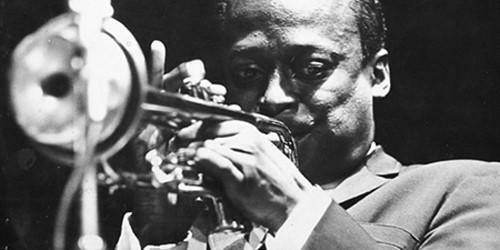 This episode focuses on Miles Davis' career in the 1950s. Jazz Currents host Keith Hall features Davis in a duet with Thelonious Monk and delves into his classic albums with his first great quintet. We'll also hear from his collaboration with Gil Evans, Miles Ahead. 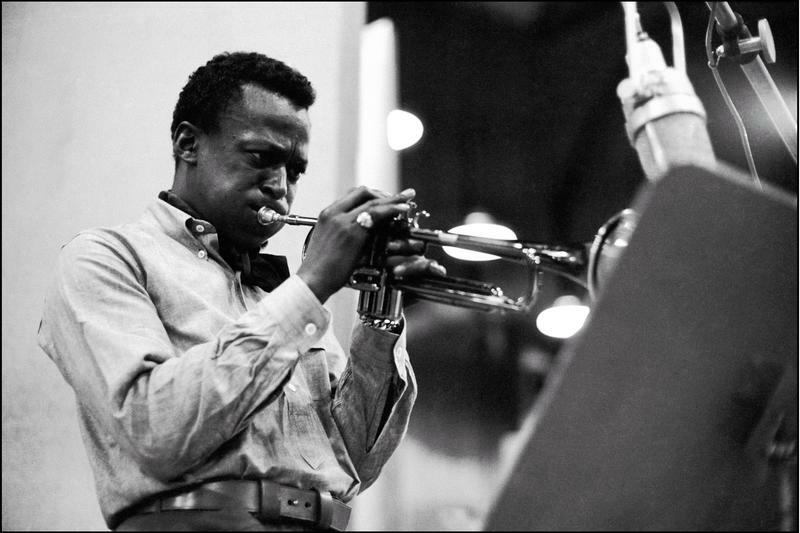 Trumpeter and bandleader Miles Davis had a career that spanned over 50 years. He recorded over 100 albums as a leader, and was a primary voice in many of the important developments in jazz history. In the first of five Jazz Currents episodes, Keith Hall celebrates what would have been the 90th birthday of one of the most influential musicians of all time. Keith Hall covers the early years of Miles Davis, in the first of a five-part series. Jazz Currents host Keith Hall talks to a longtime friend, jazz pianist Xavier Davis, a prominent performer, educator, arranger and producer in the world of jazz today. In his WMUK visit, Davis plays a few requests from Hall, including his own modern standard, "The Message," and Thelonius Monk's "Pannonica." Xavier Davis, in conversation and performance with Jazz Currents host Keith Hall. Part 1 of 2. Xavier Davis, in conversation and performance with Jazz Currents host Keith Hall. Part 2 of 2.